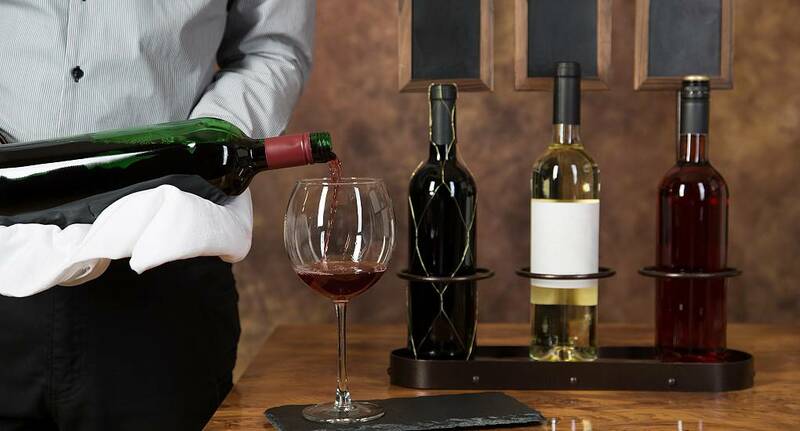 Get to grips with some of the world's most popular wines with a great wine-tasting experience. You will be shown how wine is made and learn the correct way to taste them all. You and your group will be experts in no time.